Summer is here and we are going to face peak summer soon. The temperature has already passed 35 degree Celsius in most of the parts of India. 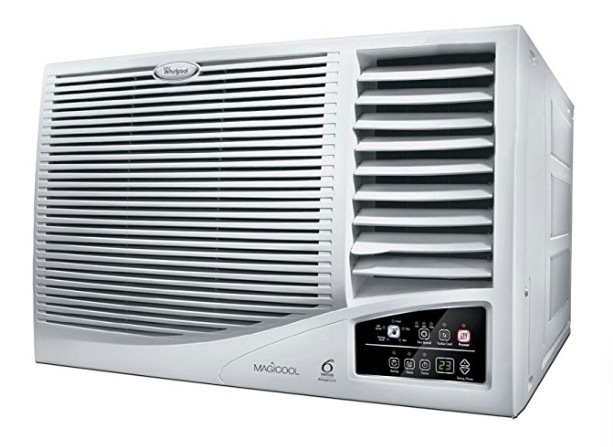 If you think your cooler is not giving you relief this summer, you can buy an Air conditioner. The AC is necessary if you living on the top floor of your building. 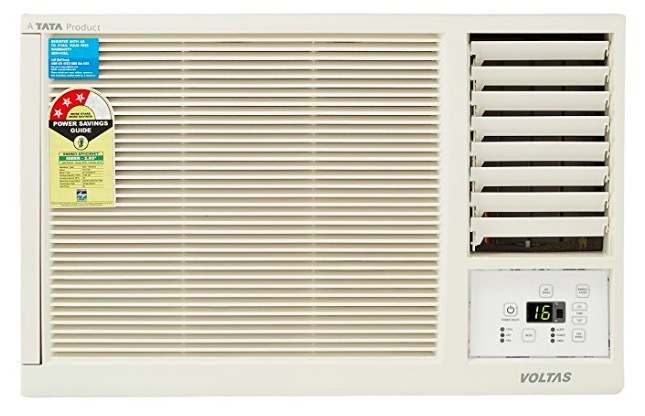 Not all people can afford costly ACs, but Windows AC starts for as low as Rs. 18000. We have complied a list of best Windows AC under Rs. 25000. In this list, we are adding 1 Ton ACs that are good enough to cool a room. 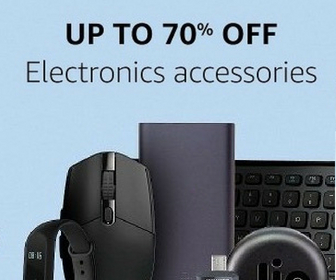 If you buy a smaller than this, it will not help you much. So, check this list of best 1 Ton Windows AC Under Rs. 25000 and buy one for you. 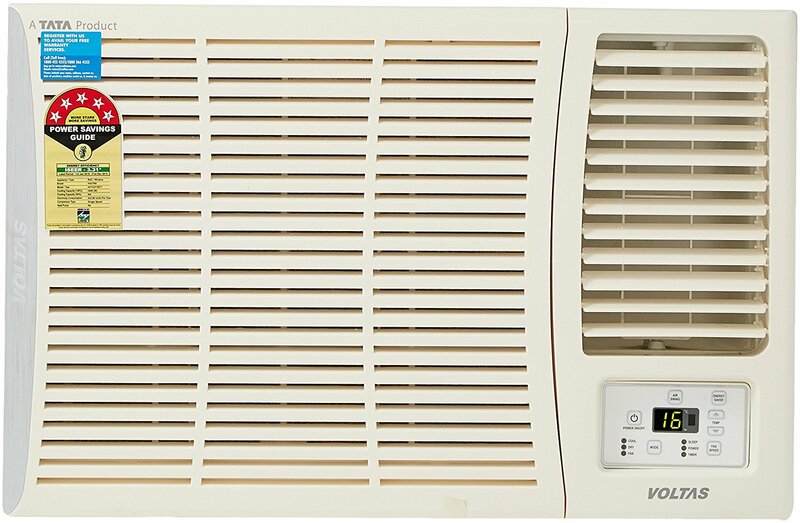 This is a 5Star Windows AC with 1-year warranty on product and 5 years warranty on the compressor. It comes with Copper condenser and 1 ton of capacity. It has several features like turbo mode, timer, e-saver, sleep mode, Anti Dust Filter and active dehumidifier. It gives you instant cooling even at 50 degree Celsius. This is also a 5Star AC with 1 Ton Capacity. It comes with Copper for best in class cooling. It has several features including Silent operation, sleep mode, auto restart, auto fan speed, auto climate technology and more. This one comes with 3-star energy rating but with awesome performance. It has 1 ton of capacity and Copper Condenser. Notable features include Auto Restart, Turbo, Timer, Sleep Mode and Auto Swing. It also has an e-saver mode for consuming less power. 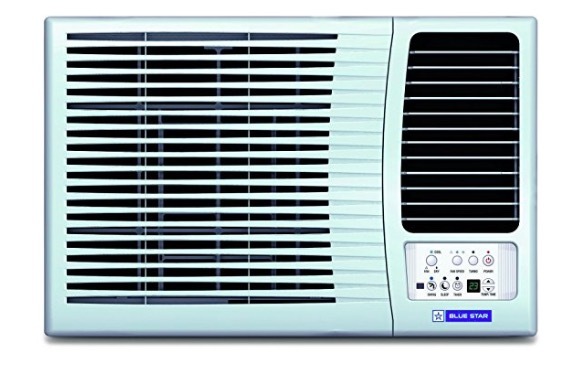 Blue Star 1 Ton 3 Star Window AC comes with several notable features. It has Anti Freeze thermostat that protects the compressor. It also has Self Diagnosis feature that alerts you of a fault. Other features include sleep mode, turbo and more. This one comes with the copper condenser and 1 Ton of capacity. Its most notable feature is 6th Sense EnergySaver Technology that intelligently senses and automatically adjusts the cooling depending on the temperature inside the room. Other features include Turbo Cool Function, MPFI Technology, and Sleep Function. 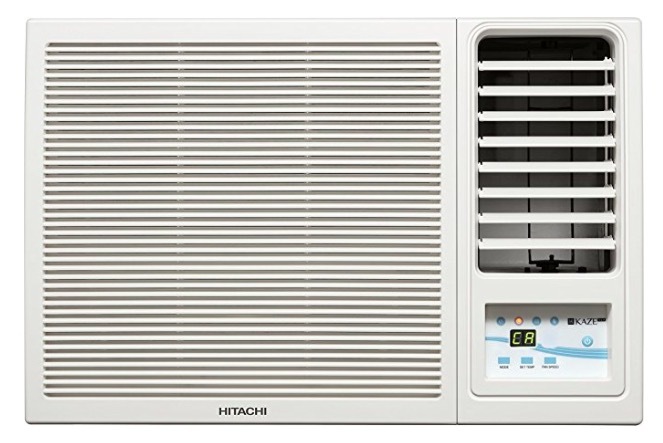 These are the Best 1 Ton Windows Air Conditioners Under Rs. 25000 in India that you can buy for a single room. Do share your experiences with us after using one.